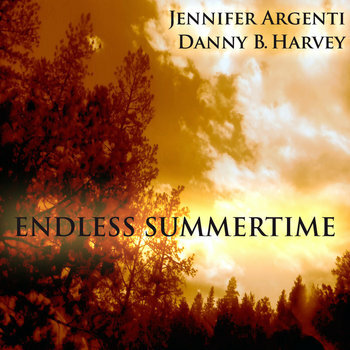 My first collaboration with Rockabilly guitar legend Danny B. Harvey, 'ENDLESS SUMMERTIME' (also available here), was so well received that we partnered again for this 2nd album together. 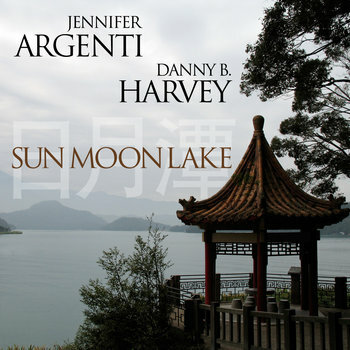 This time inspired by my home away from home, Taiwan, I drew from the epic beauty of my favorite lake, Sun Moon Lake. Come with us on a live recorded, completely improvised musical journey as we share with you a day at this beautiful lake from day's beginning to end. Allow your imagination to take you away as you envision the morning fog lifting, butterflies and crickets awakening, the hustle & bustle of visitors followed by the sun setting and stars settling into the evening sky. 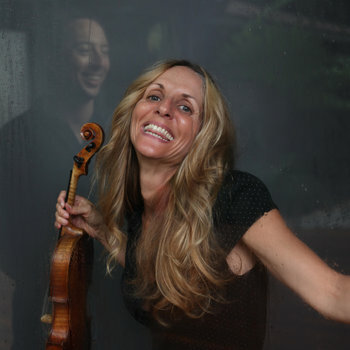 We then complete the album with an original "Jazzabilly" suite...a perfect compliment to a day at the lake. Each track is unique, however the album is meant to be listened to continually, just as our recording session took place. So please sit back and take in the beauty of a day at Sun Moon Lake.